 We are Espora, one of the world´s top political digital strategy agencies. We have been in charge of the digital strategy in more than 17 presidential campaigns, digital governments and 58 gubernatorial campaigns. 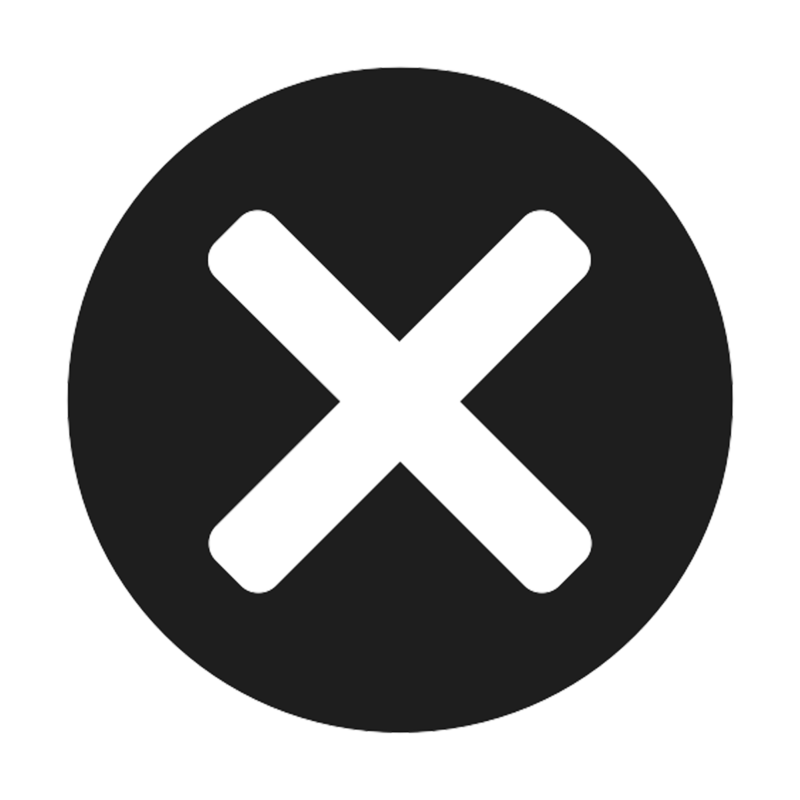 We have managed over 150 digital crisis and corrected more than 35 digital reputations for presidents and governors. We have offices in Washington DC, Mexico City, Paris, and Bolivia. 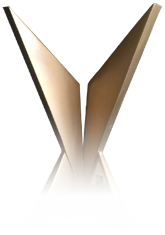 We have received over 50 international awards, such as “The Reed,” “Victory,” “Polaris,” “Pollie,” “Palmas,” among others.  Espora is a “one-stop shop” for political digital communication for the network society, which is connected through the different social media platforms.  In the USA, we were the digital strategy agency for the Latino Vote in Hillary Clinton ́s Latino Digital Desk. We have also participated in several campaigns with the Democratic National Committee. Our most valuable resource is our people. We hire the right people for the job and help them find a team where they can make the biggest impact. 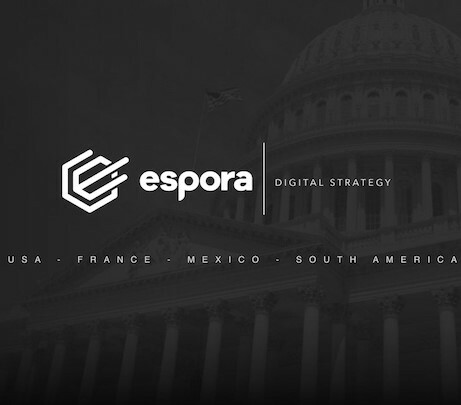 At Espora people stand out for their outstanding skills, political consultancy experience, innovative mindset, and dedication to provide the best digital strategy for our clients.